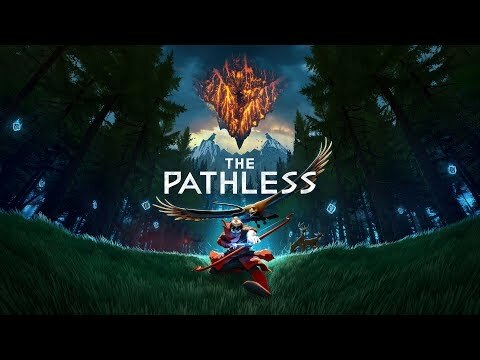 From the creators of ABZÛ, The Pathless is a mythic adventure game about an archer and an eagle in a vast forest. Become the Hunter, a master of archery who travels to a mystical island to dispel a curse of darkness that grips the world. Forge a connection with your eagle companion as you hunt corrupted spirits, but be careful not to become the hunted yourself. Explore misty forests full of secrets, solve puzzles in ancient ruins, and test your skill in epic battles. The bond with your eagle and the fate of the world hang in the balance. The upcoming The Pathless PC and PS4 release date is 2019 in the US and the UK. Notify me when The Pathless is available.